Sotherton is inspired by the iron gates sprinkled, frustratingly, throughout the grounds at Mr. Rushworth’s estate of Sotherton. While they proved no match for Miss Bertram’s determination to trespass - with Mr. Crawford’s assistance - the Gothic Lattice pattern prettily constrain a knitter’s curves. Worked in the round from the bottom up, the purl ground between left- and right-twists is the perfect place to tuck away decreases for some elegant waist shaping. The fit is close and elegant with the twist-stitch lines lengthening the wearer. Everything you need to create your very own Sotherton has its place in this professionally formatted (by me!) pattern. Twisted stitches are provided in chart form only. 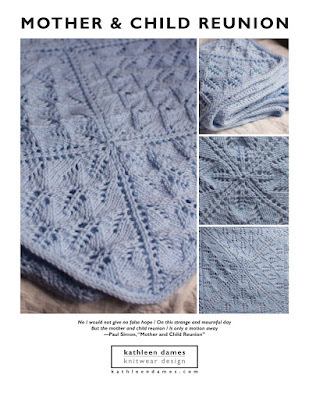 And don't forget that Sotherton is part of my Jane Austen Knits bundle. Use code jakbundle to purchase An Aran for Anne, An Aran for Frederick, and Sotherton for $15 ($21 value). Previous purchases from my Ravelry store will be credited towards the bundle price at checkout.